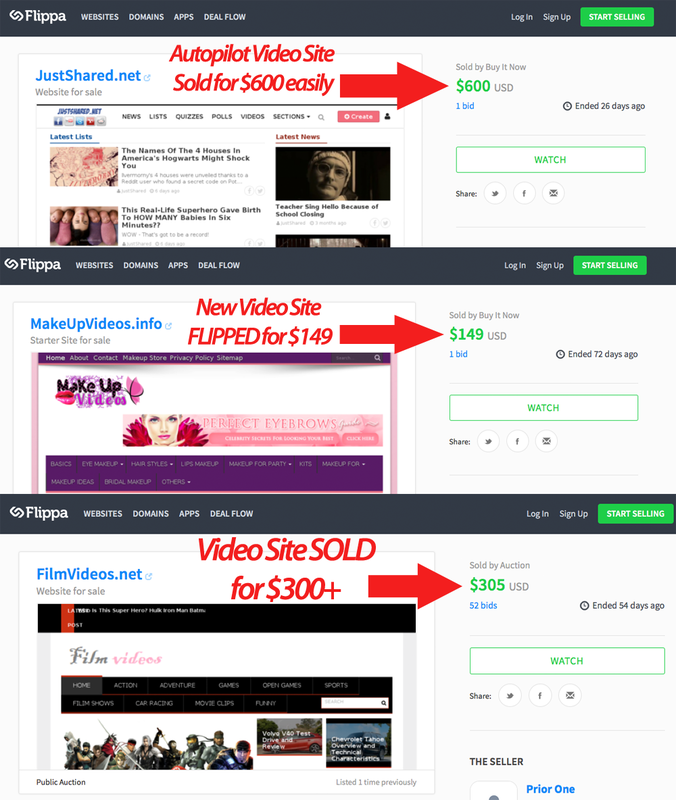 Site owners would love to pay a one time fee to be able to have a cool video site that attratcs visitors. You can even charge them monthly or yearly fees, and build a recurring income for yourself. ...without you having to write a word yourself or know anything about the topics! 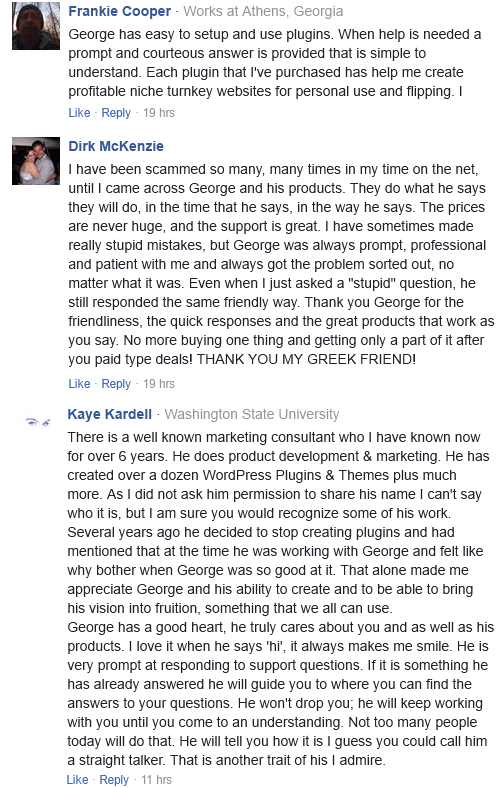 3 Real life examples of the power of your own affiliate program. 25 ways to increase the profits from your affiliates. 3 reasons marketers don't set up an affiliate system, and how they're feeding you incorrect information hindering your chances of success. How to make far more money every month by giving out 100% commissions compared to not having an affiliate system at all.